This is my No. 8 Value Pick for 2017. This is the first time we called for a SPAC related counter. SPAC stands for special purpose acquisition company. RedSena primarily is in the sector of F&B. The reason we are interested in RedSena is due to the arbitrage opportunity play. This is a rather safe investment. The risk to reward ratio is there with limited downside. For those feeling jittery about the market conditions, we think it is a good idea to look at Red Sena. Based on our calculations, investors stand to earn ~6.4% return p.a., assuming an entry price of 45sen. 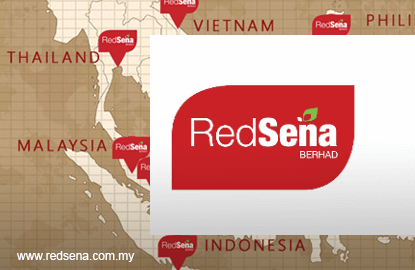 Do recall, the IPO price for Red Sena was 50sen and 92% of the IPO proceeds (i.e. 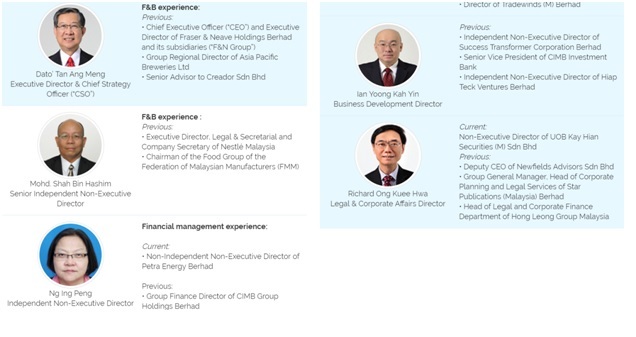 46sen) was set aside into a trust account to acquire a suitable F&B business over a 3 year period (Dec 2015 - Dec 2018). In the event that management fails to identify any potential target within this timeline, the money in the trust account, including interests earned, will be distributed back to investors. 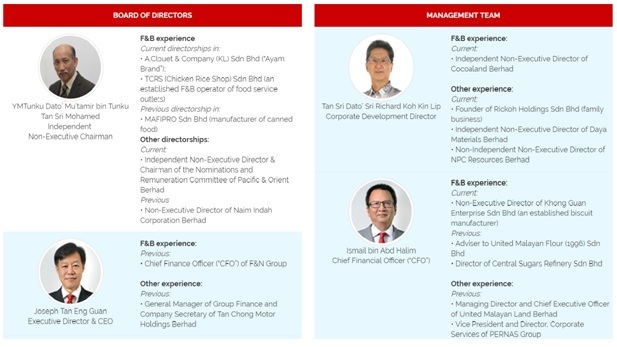 On the flip, if Red Sena develops a liking for an F&B business and propose for an acquisition, investors can still get back their money by voting ‘NO’ during the EGM. To note, the quicker that this event occurs, the annualized return to investors is higher as well. On a per share basis, we estimate that the cash amount is 48sen and 50sen at Dec-2017 and Dec-2018 respectively. 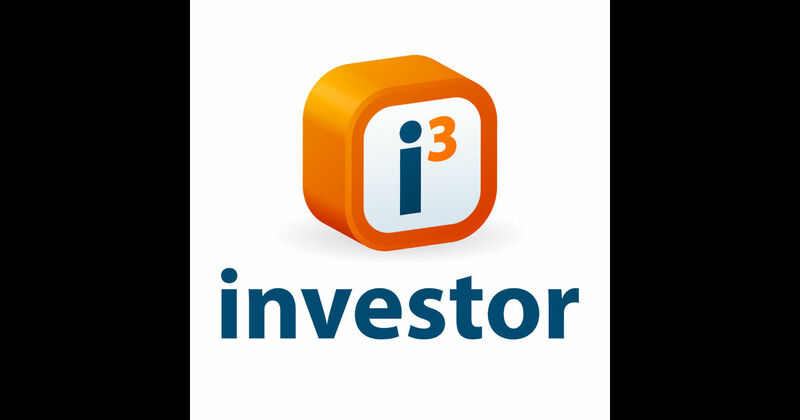 We think this is a relatively safe investment strategy to adopt, especially for yield seeking/risk adverse investors. That said, if the company identified by Red Sena provides an entry into an exciting/high growth F&B business, we believe further share price upside is possible. Overall, we advise investors not to jump into the bandwagon by simply buying Red Sena at the market offer price as it would lower your total return - every 0.5 sens could potentially lower your total return by 1%. Hence, one should patiently look to accumulate this stock. From the management, side the company consists of a team of F&B professionals with substantial experience in their respective fields. From how we look at it, the team running the company is very professional. For SPAC, because it is in effect a shell company, the management team is crucial as they are the one who will determine the direction of the acquisition and path of the company. Having a strong management, will set it on strong footing compared to other SPACs. *Please note this is a SPAC stock. For those who do not have such appetite, feel free to skip.